Ask a local why they live in Asheville, and many could easily round up a list of 100+ reasons. Why? When you consider the sheer number of hikes, waterfalls, and outdoor activities available in our corner of the world alongside the abundance of creative makers, chefs, and artists that call Asheville home, the reasons start piling up fast. Yet, a beautiful setting and talented vendors do not equate to an insta-wedding; there’s still lots of planning to do! 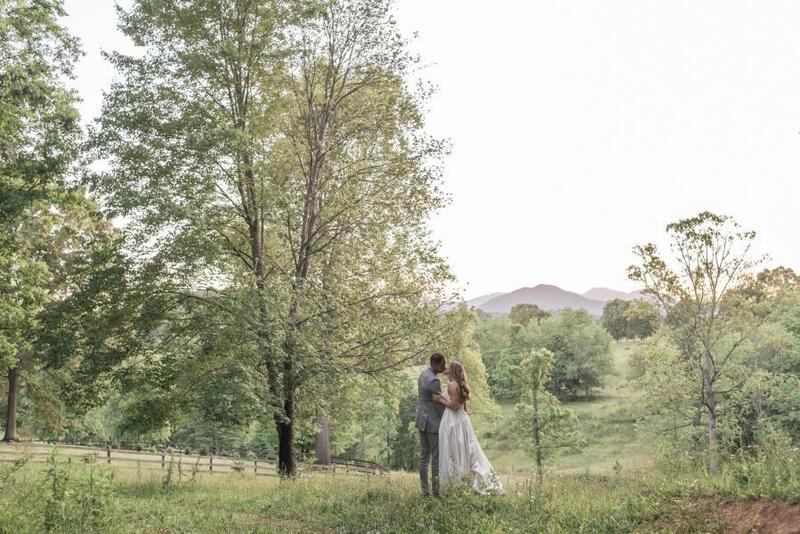 That’s why we’ve rounded up seven reasons why couples love planning a destination wedding in Asheville. Couples can check “guest lodging” off their list quickly with the help of Explore Asheville. We will work with you to determine what hotel amenities are most important to you and your guests and, based on your input, will reach out to the local hotels. You will receive rate proposals directly from a variety of accommodations that meet your needs and budget parameters. 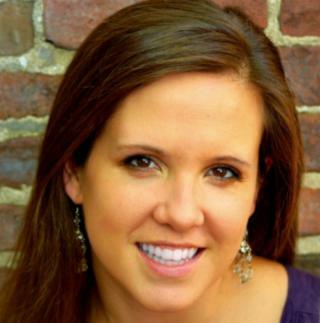 Make your pick and know that with your vetted options, your guests are in great hands! 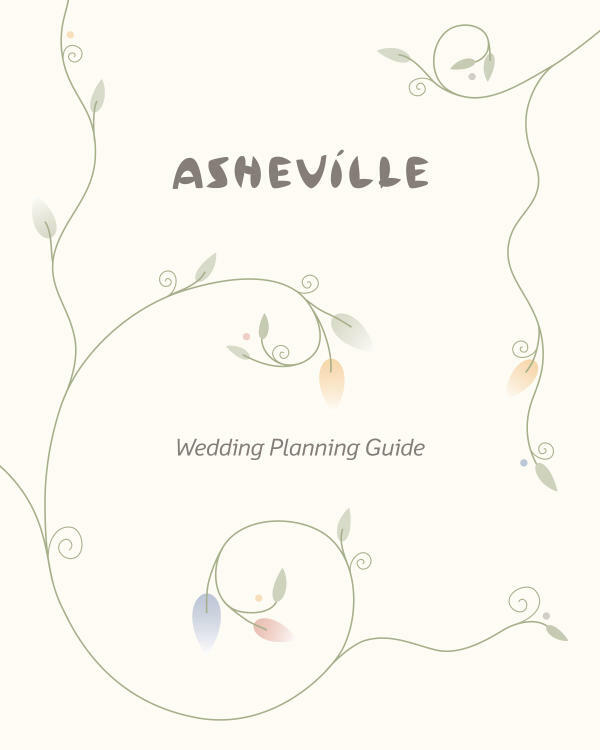 Asheville attracts couples, families and groups of friends for vacations year-round, so rest assured that all of your wedding guests can explore Asheville their way, on their budget. 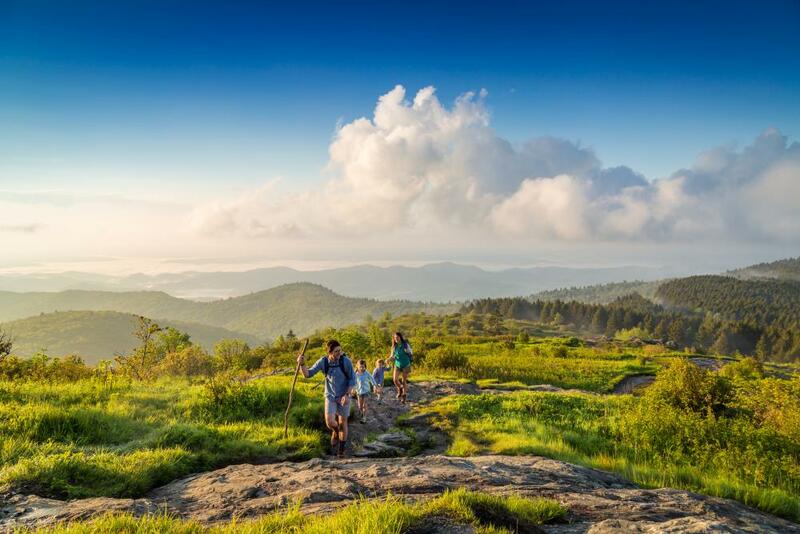 Some folks will surely flock to iconic Biltmore to tour the massive estate and gardens, while others will take advantage of free activities like walking Asheville’s Urban Trail, hiking to waterfalls, or driving along the Blue Ridge Parkway. Shoppers will love Lexington Avenue’s quirky gifts, clothing, and decor, while beer lovers can hop around South Slope and hit 11 breweries within one square mile. Explore Asheville also offers free travel guides for your guests to help them best navigate one of the top travel destinations in the U.S.
Our central location makes it simple for guests from the north, south, east and west to arrive via plane (airport 20 minutes from downtown) or car (three major interstates lead to Asheville). The Asheville Regional Airport is rated one of the best-connected regional airports in all of America with daily flights to and from Atlanta, Charlotte and Chicago as well as non-stop flights to Florida and Washington, D.C. Plus, its smaller size and convenient layout make it a breeze to pick up and drop off guests, rent a car, or jump in a taxi or car-sharing service. 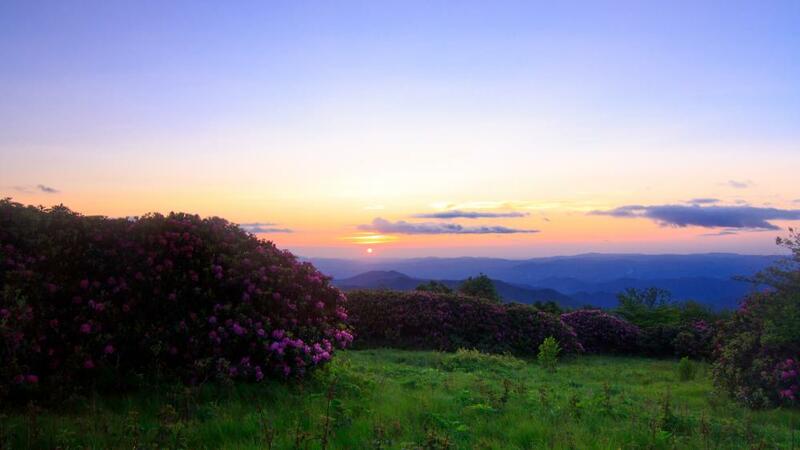 We talk about the surrounding beauty of Asheville a lot, and for good reason. The mountain air, colorful blooms, and long-range views make for stunning photo ops and pave the way for tons of outdoor spaces at wedding venues, breweries, and restaurants. A walkable downtown and easy access to high elevation means you’ll get to enjoy Asheville’s outdoor scenery from every angle during your wedding weekend, no matter what season you choose. Ready to get started? Once you’ve reserved your dates, contact Beth McKinney at Explore Asheville to secure your guest lodging and visitor guides here.